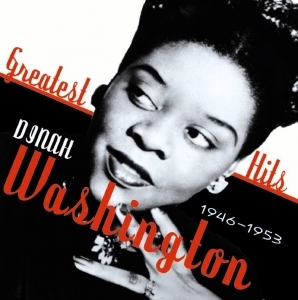 Our new 2CD Fabulous series opens with the definitive collection of the great Dinah Washington’s American jukebox hits. The compilation includes every record she placed on the Billboard charts during the period plus other releases that were regional hits across the states. In support of her vocals are jazz musicians of the highest calibre and the packaging contains full details of all the recording personel. In effect this release is a part of the ACM ‘Jukebox Hits’ series.